One of the stars of Australian fiction, Monica McInerney is the author of the internationally bestselling novels A Taste for It, Upside Down Inside Out, Spin the Bottle, The Alphabet Sisters, Family Baggage, Those Faraday Girls, At Home with the Templetons, Lola's Secret, The House of Memories and a short story collection, All Together Now. Those Faraday Girls was the winner of the General Fiction Book of the Year prize at the 2008 Australian Book Industry Awards. In 2006 Monica was the ambassador for the Australian Government initiative Books Alive, with her novella Odd One Out. 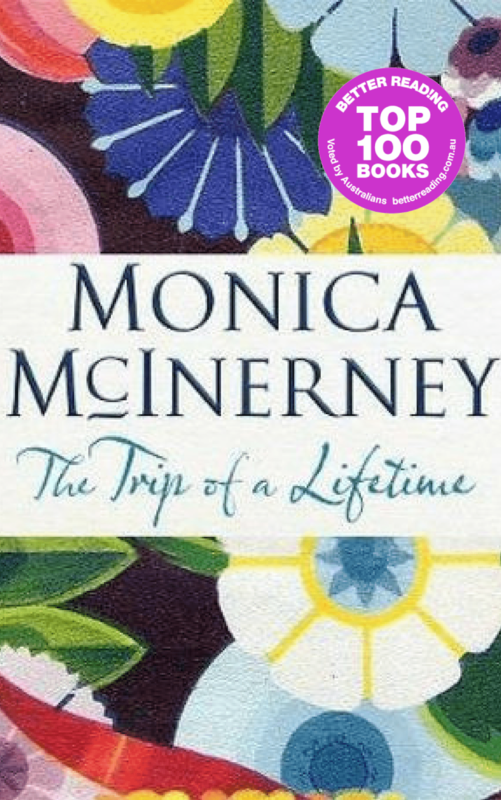 Monica grew up in a family of seven children in the Clare Valley of South Australia and has been living between Australia and Ireland for twenty years. She and her Irish husband currently live in Dublin.